Simple but novel wedding decorations to create that perfect wedding without the stress or burning a hole in your wallet! Try out these ideas first, you can thank me later. A list of stylish accessories (boutonniere, bow ties, pocket squares and more) for grooms to liven up their wedding suit. 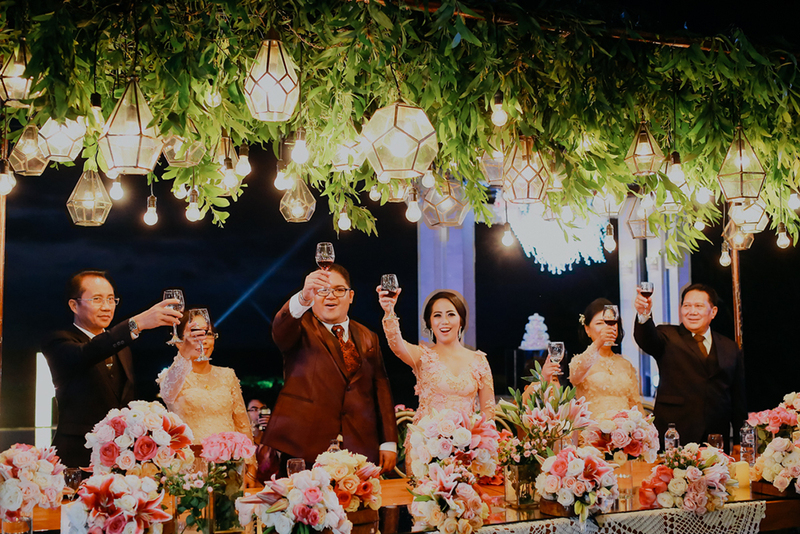 Steal these ideas to give your bride a run for her money! 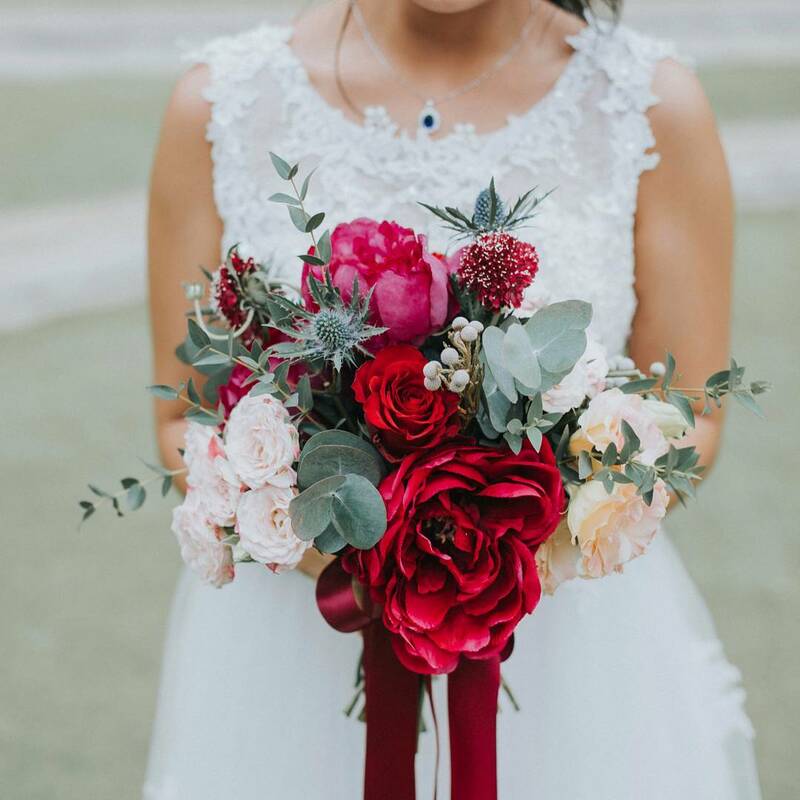 A list of flower bouquets in every style and colour to suit every wedding theme there is. 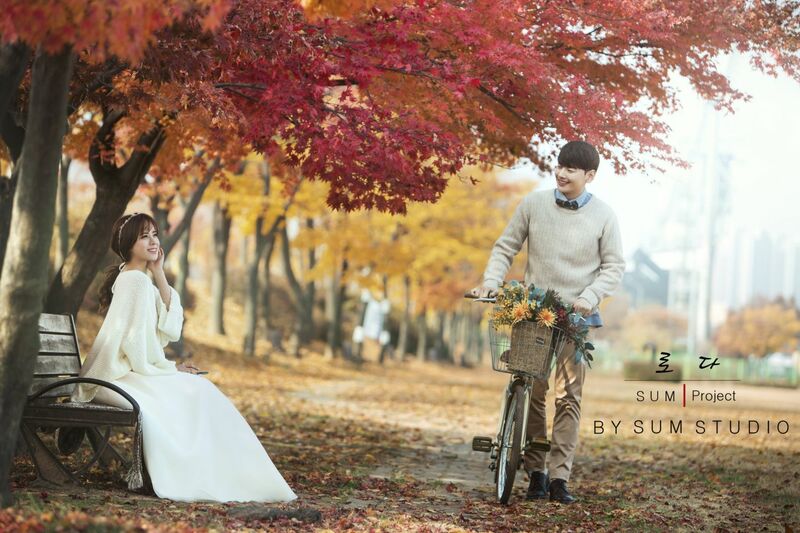 Be inspired by our list of autumn pre-wedding photo ideas and then take advantage of the beautiful fall foliage yourselves by heading to the woods to have your own engagement photos taken. Boring summer ahead? 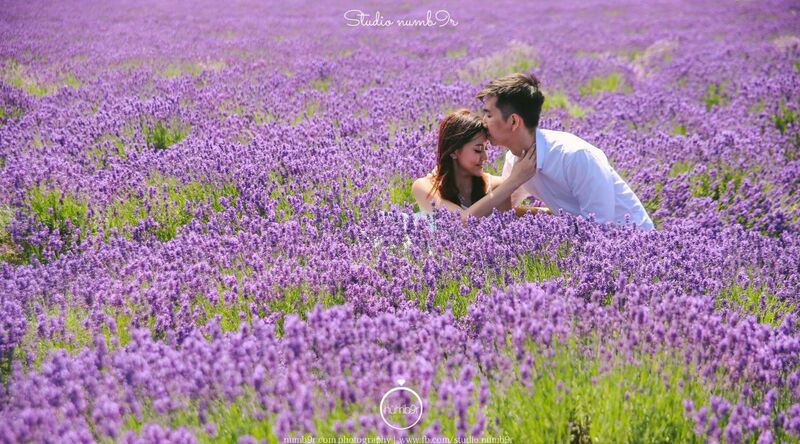 No worries, be inspired by our list of engagement photo ideas for couples to head outdoors to try. 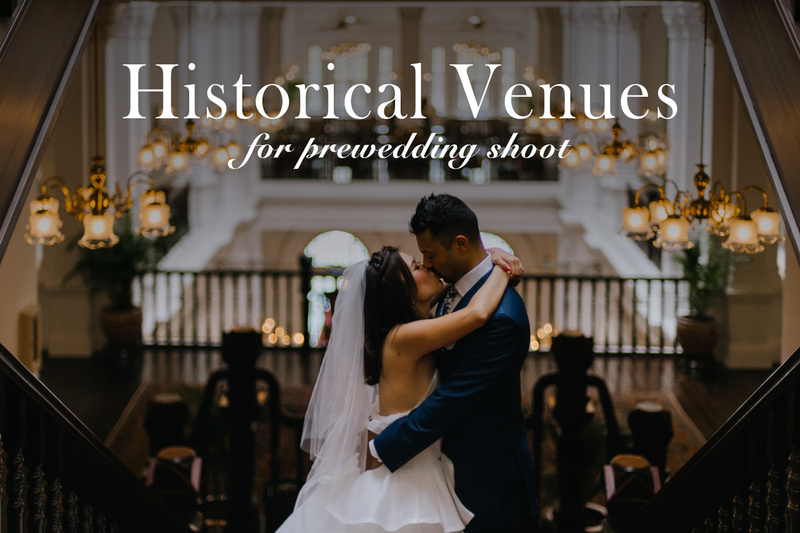 Here are 10 wedding photoshoot locations in Singapore that are not only filled with so much history, they make amazing backdrops too for your pre-wedding photos! Learn about the hidden gems in Singapore that will instantly turn your photos into timeless pieces.